Who is going to live to see the end of Game of Thrones? Let’s just say that the odds aren’t in Yara Greyjoy’s favor. Two separate betting websites, Betonline.ag and Bovada.lv, currently have the steely Iron Islands warrior as a likely favorite to be the first casualty of the HBO show’s eighth and final season. On the other hand, bettors seem to be assuming that Jon Snow’s previous death and resurrection makes him safe from harm — for now, at least. 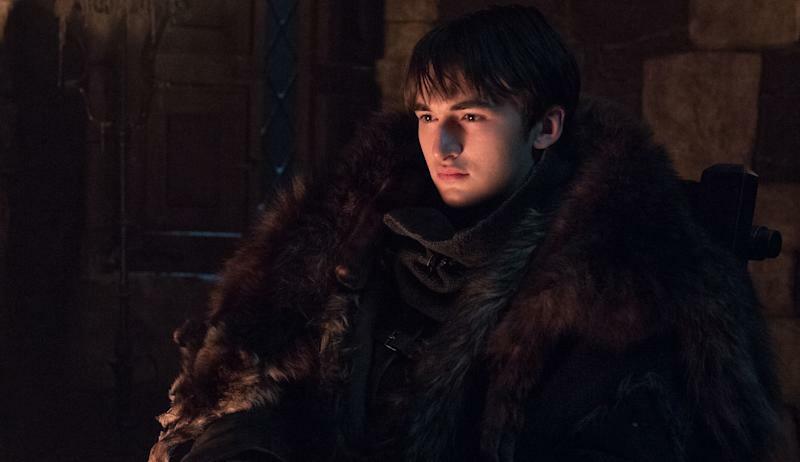 Here’s a look at how the odds are stacking up for your favorite Westerosi citizens in terms of who will be the first to perish, as well as some popular internet fan theories about how and when they’ll meet their demise. 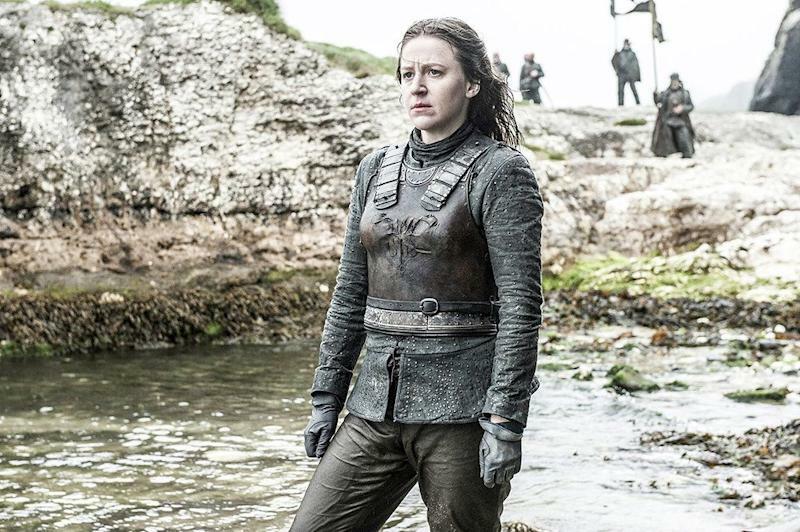 Theon’s sister (played by Gemma Whelan) is currently the captive of her crazy (and crazy ambitious) Uncle Euron, and he’s not exactly known for letting his prisoners go free. Yara’s absence from HBO’s series of character posters led some to wonder if she’d already be dead by the time Season 8 began, but Whelan took to Twitter and revealed that her pregnancy had prevented her from being part of those photo shoots, and that Yara’s time wasn’t up... yet. Aah you're kind to worry...but fear not! 🦑 having a baby and filming schedule clashes meant I couldn't make the photo shoots...;) I'm gutted not to be on them! Can't wait for you to see the final season! I can't wait to see it!!! Yara and Euron are neck and neck for the first Greyjoy to lose their neck. 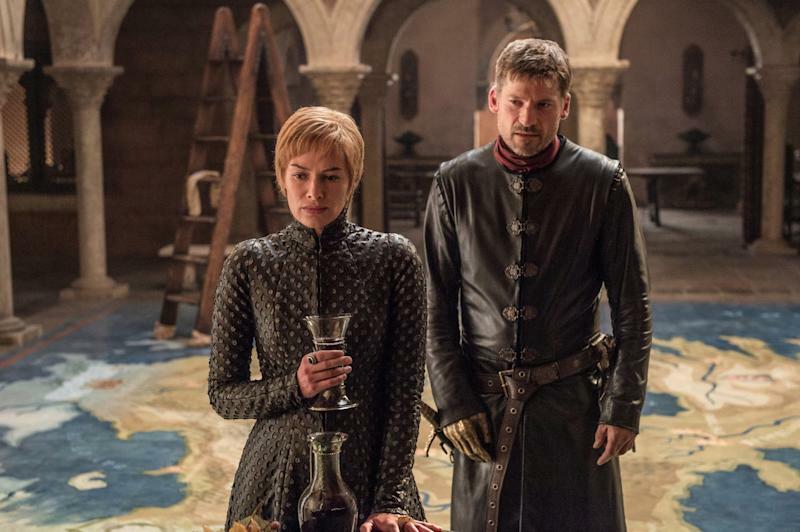 Although he’s aligned himself with Queen Cersei — and even managed to secure a marriage proposal — Reddit believes that she’ll have no issue with literally cutting him loose the moment he stops being useful. The only question is whether that happens sooner rather than later. 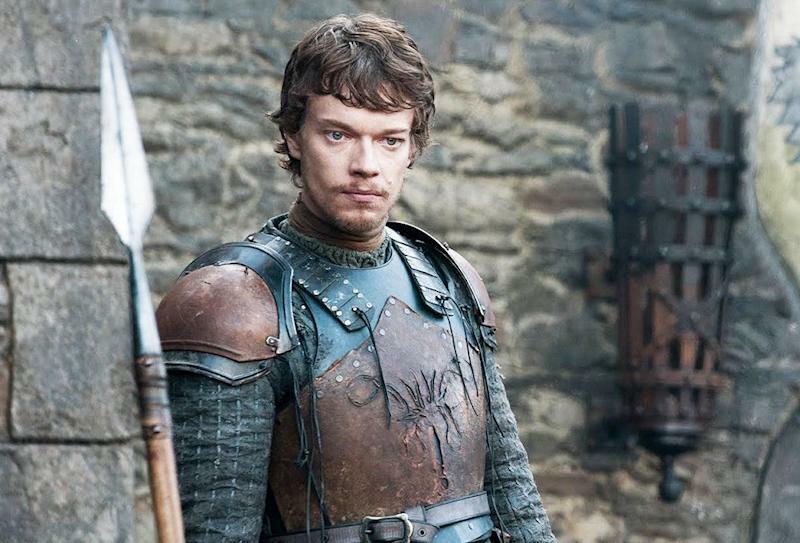 Bringing up the rear of House Greyjoy (as usual) is everyone’s least favorite turncoat, Theon. To his credit, we suppose, the former Reek is actively trying to wash away the stench associated with his name, vowing to rescue his captive sister. 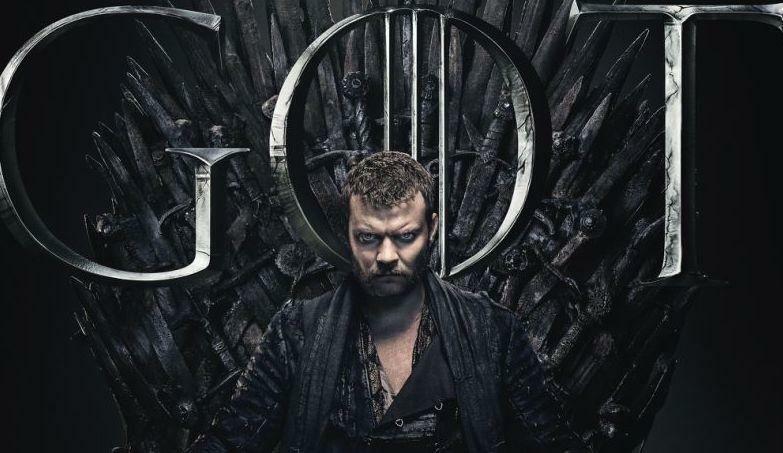 His crimes have been grave enough to make his death seem assured, but Reddit expects him to reach a semi-heroic finale by ending Euron’s bid for the Iron Throne. 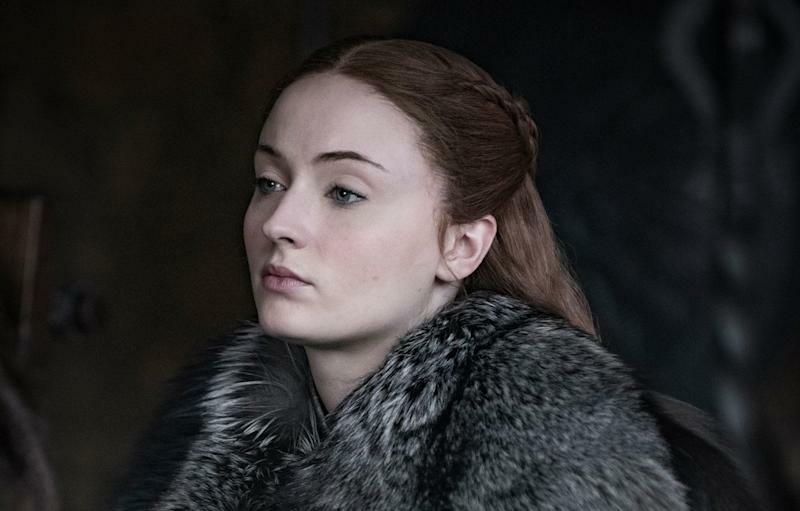 There’s apparently a big divide between those bettors who believe Sansa is in this game for the long haul, and those that expect her to be the first to go. (Funnily enough, a separate Bovada odds sheet places her third in line to take the Iron Throne.) One Reddit theory states that Sansa’s demise is assured, as her Direwolf, Lady, was the first to perish. On the other hand, there are also those who see wedding bells in her future (again): Robert Baratheon’s illegitimate son, Gendry, is now amongst Jon Snow’s company, and a marriage between him and Ned Stark’s daughter would make their dead dads proud. Arya Stark’s assassin training means that she definitely won’t be the show’s first major death. But Maisie Williams’s farewell Instagram post to Game of Thrones suggested that her alter ego won’t escape without some blood on her hands... and shoes. 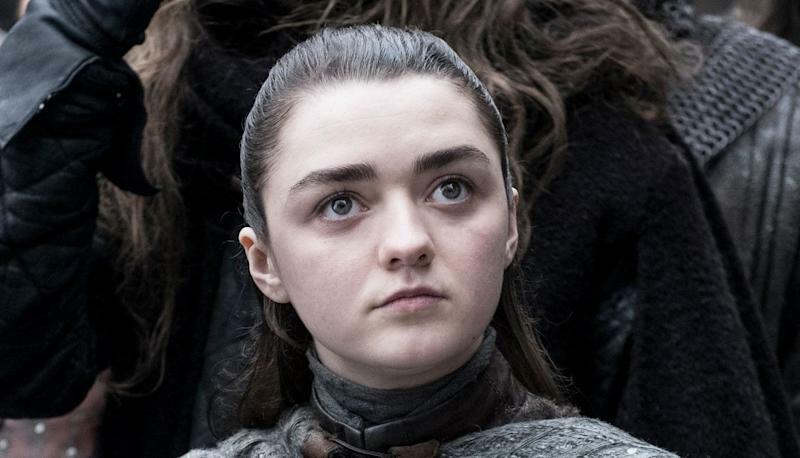 The actress has also revealed that Arya is alone for her last scene, perhaps after valiantly fighting off the Army of the Dead or running into a vengeful Littlefinger who dodged certain death with the help of Arya’s former trainers, the Faceless Men. Presumably, Bran can use his Three-Eyed Raven powers to learn the exact timing and circumstances of his death. And it’s likely not going to happen in the first episode, seeing as how he’s still got important information to share with his siblings. Chalk his low odds up to the fact that some believe his fate to be closely tied to that of the Night King. And then there are those who think he really is the Night King. That means this whole war is about defeating... himself. Westeros’s newest power couple is destined to be a major force in the final six episodes. But their alliance may not be able to survive the revelation that they both have Targaryen blood flowing through their veins. Not only that, but Jon’s heritage as the son of Lyanna Stark and Rhaegar Targaryen makes his claim to the Iron Throne stronger than his aunt’s. 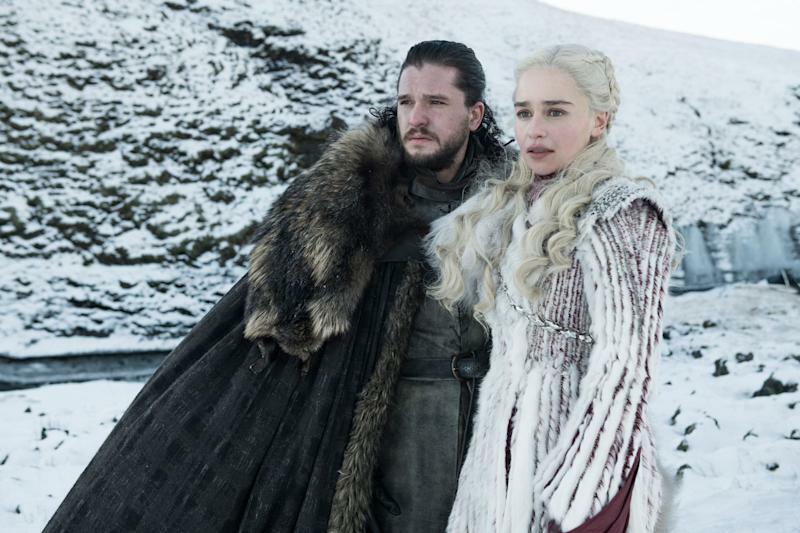 If he chooses to fight for it, she’s got a number of allies who could cut his life short for a second time, including her dragon children and ex-lover, Daario Naharis, who many think is poised to return for the final battle. Almost all fans agree that Queen Cersei’s reign is coming to an end before Game of Thrones wraps up. What’s still a matter of debate is how exactly she’ll die. The list of possible killers ranges from Arya Stark to Jaime Lannister, who broke allegiance once and for all with his sister and mother of his (now dead) children at the end of last season. As for the Kingslayer himself, Reddit believes that he’ll be the one to bring down the Night King with an arrow made from scorpion and Valyrian steel, living just long enough to see that his aim is true before succumbing to his wounds. Tyrion’s scheming has kept him alive for this long, so few expect his luck to run out now. One YouTube video making the rounds suggests that Tyrion’s death occurs after the Night King is presumably defeated and winter goes away for another generation, a secret they claim is given away in the show’s official trailer. But would Daenerys allow her Hand to the Queen to meet his end, especially if he’s also her long-lost brother? 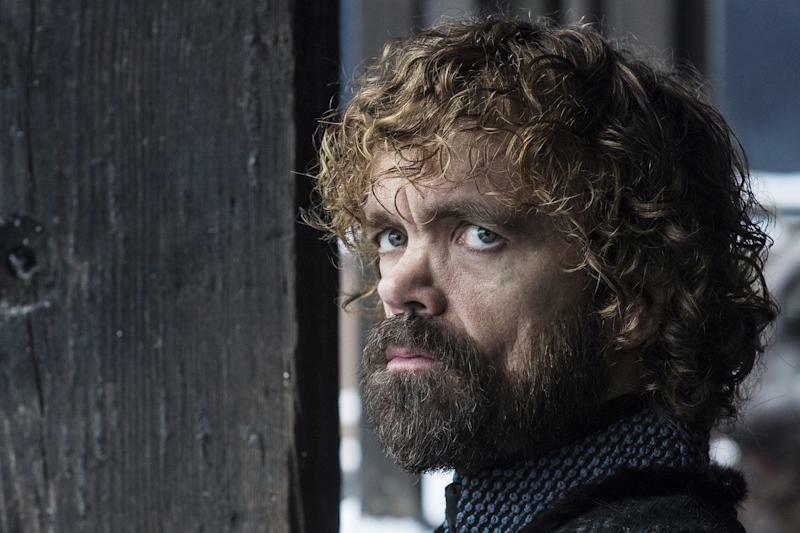 The “Tyrion is a Targaryen” theory dates back several years at this point, and while it hasn’t been confirmed, it also hasn’t been debunked yet either.